See reviews and samples here. 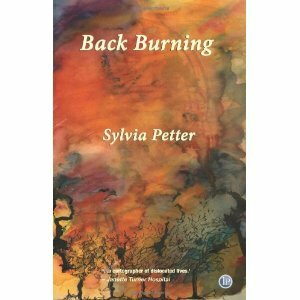 Oh, and I do still have a a small stock of the paperbacks of Back Burning, so if you would like a copy, the book is going for 10/12 Euros postage paid EU/nonEU. Just drop me a line if you are interested. Posted in: My books. Tags: Back Burning, IPOz.